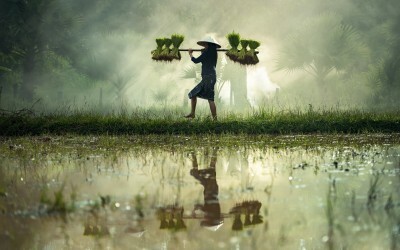 Backpacking in Vietnam? 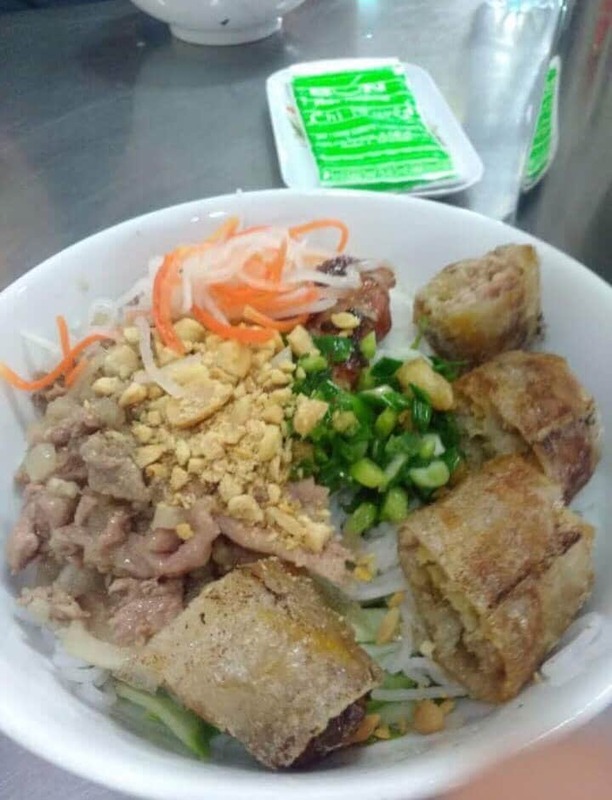 Don’t leave without trying these Vietnamese foods! Vietnamese food is considered by many to be the best in the world, and after backpacking the length of the country I agree. However, it’s not all about Pho and Banh Mi. Some of the best food you’ll ever eat is right on your hostel’s doorstep. It’s unfamiliar and the names are not in English, but that’s all part of the adventure. Here’s my guide to the Vietnamese street food that every backpacker must try. ‘Xoi’ is Vietnamese for ‘sticky rice.’ This dish comes with a number of decadent toppings, making it the ultimate comfort food. 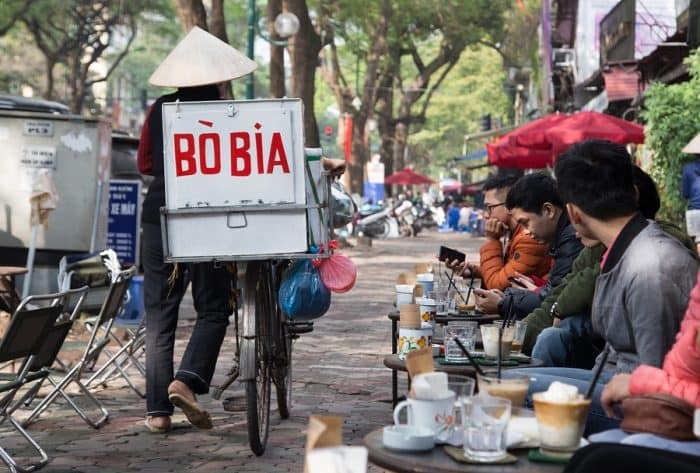 Xoi can be found throughout Vietnam, but for the best version you’ll need to head to Hanoi. Xoi Yen is a favourite with Hanoi locals. This restaurant offers three different kinds of sticky rice: plain, with corn, or with fat. The most popular choice is the corn, which comes in a paste form that almost melts over the hot rice. If you’re new to Vietnamese food the huge number of toppings available can be a bit daunting. Locals pile their bowls high with pork pate and various meats, however keeping it simple is also a winning formula. The barbecued pork belly is fatty yet succulent, and you can’t go wrong with a runny fried egg. Note: Non coffee drinkers need not miss out, every café serving egg coffee will also sell egg cacao. 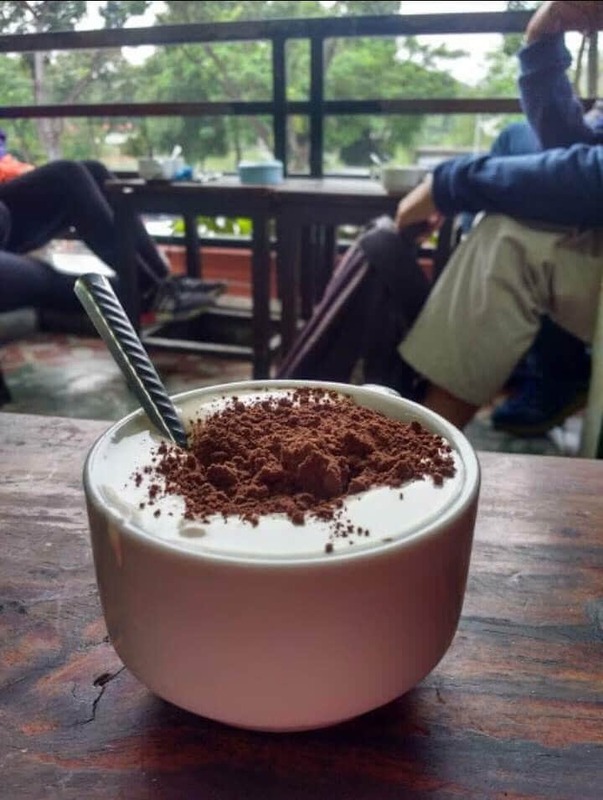 Sometimes referred to as ‘Hanoi’s tiramasu’, this isn’t coffee as you know it. For starters it is ‘drunk’ with a spoon and secondly its topped with a mix of egg white, cheese, and condensed milk. On paper this doesn’t sound too appetizing, but the result is a soft cream that tastes a lot like meringue. 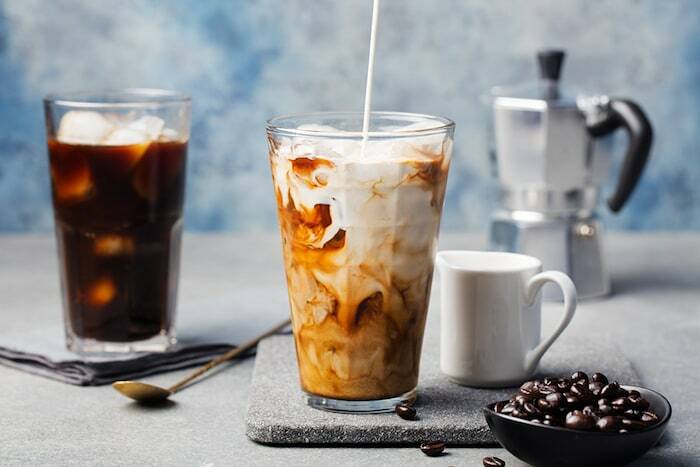 Mix it up or scoop it up, have it hot or iced, either way it’s decadent and very addictive. Finding a place to drink egg coffee is where the adventure begins. Hanoi’s Old Quarter is filled with buildings stacked on top of each other and the best cafes are found high above the city. 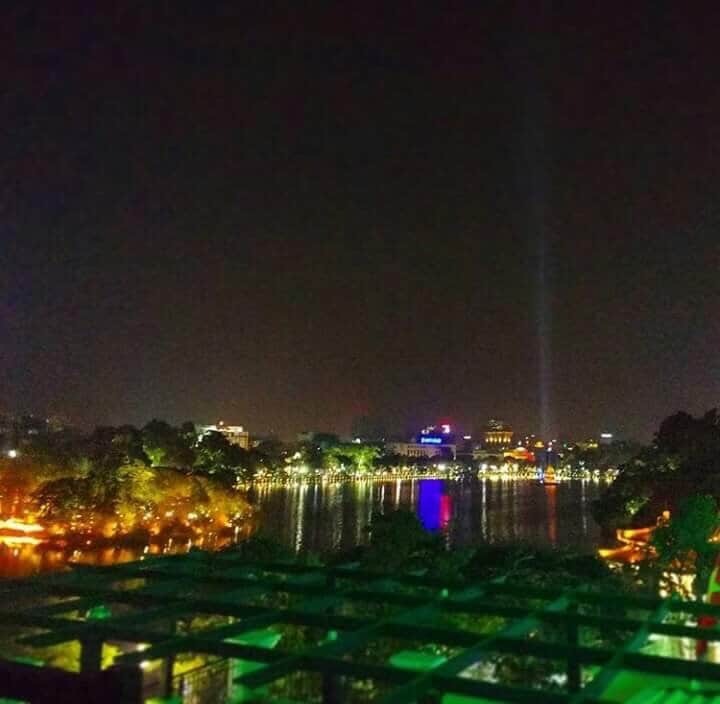 At Café Pho Co you’ll be rewarded with a roof top garden that overlooks Hanoi’s Hoan Kiem lake; perfect to view the sunset or the city’s nighttime skyline. To get there however, you’ll need to keep a sharp eye as the entrance to the café is at the back of a silk shop. If it feels like the wrong way, you’re going the right way. Che looks incredibly unappetizing, so a sense of adventure is required when tasting this dish. 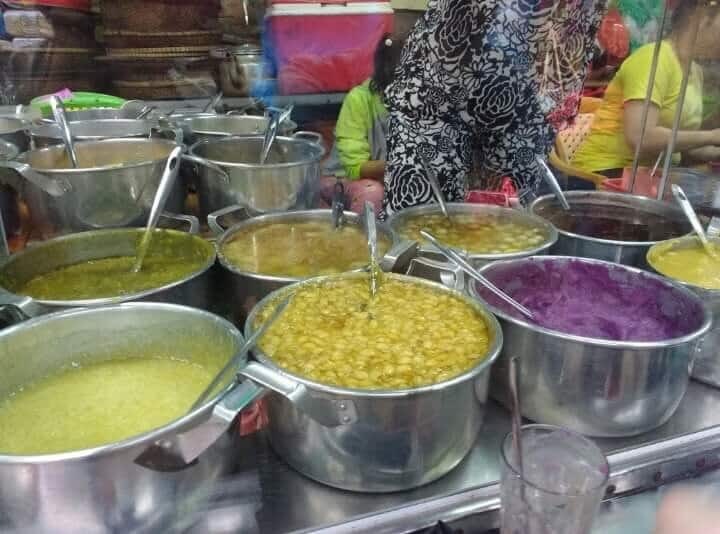 The best place to try this Vietnamese sweet soup is in Hue at Dong Ba market. 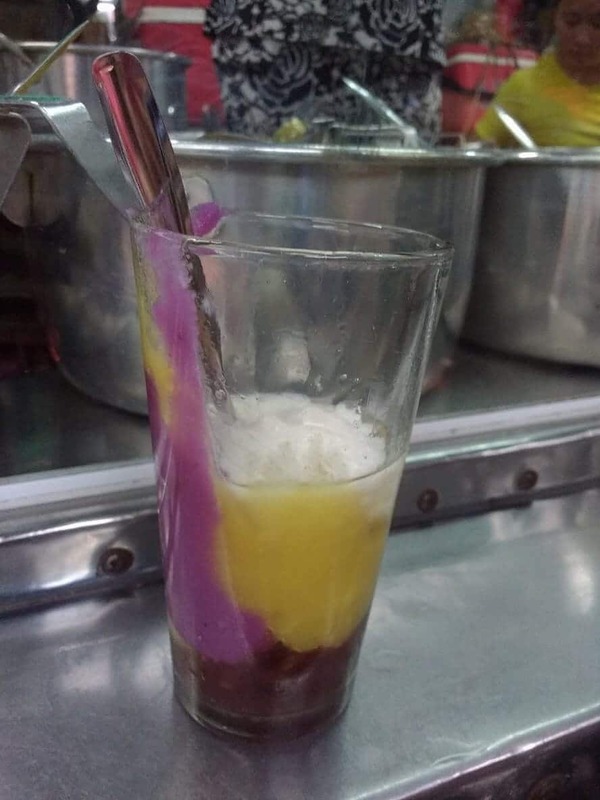 Here different types and colours of bean paste are slopped into a glass and handed to you by a street vendor. Ask for a mix of everything and dig in, it really is delicious. Note: Ho Chi Minh City does its own variant of Che which looks much darker in colour and is not pleasant. Can Lau is a Hoi An delicacy, one that can only be found in the city. 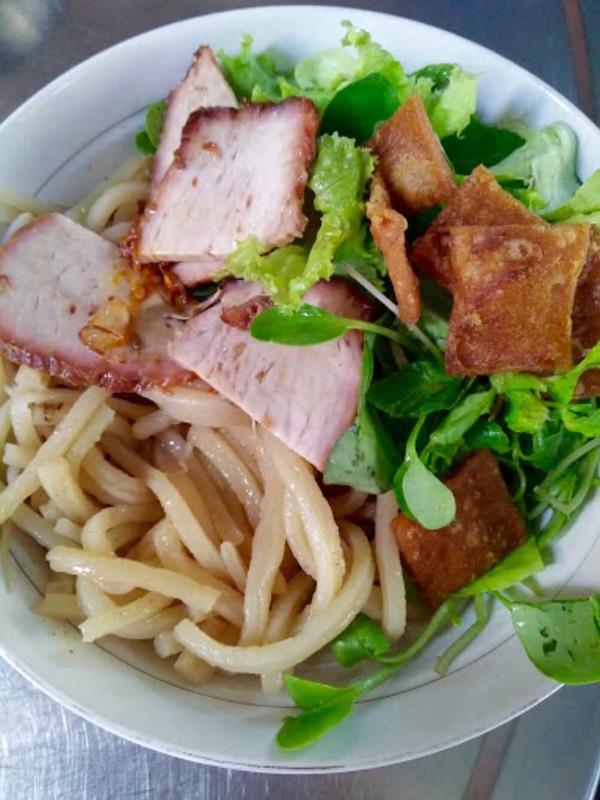 This dish consists of a little bit of broth in the bottom of the bowl, which is topped with salad, noodles, barbecued pork, and then crispy pork crackling. In a country so renowned for Pho it is a breath of fresh air to not have noodles swimming in broth. 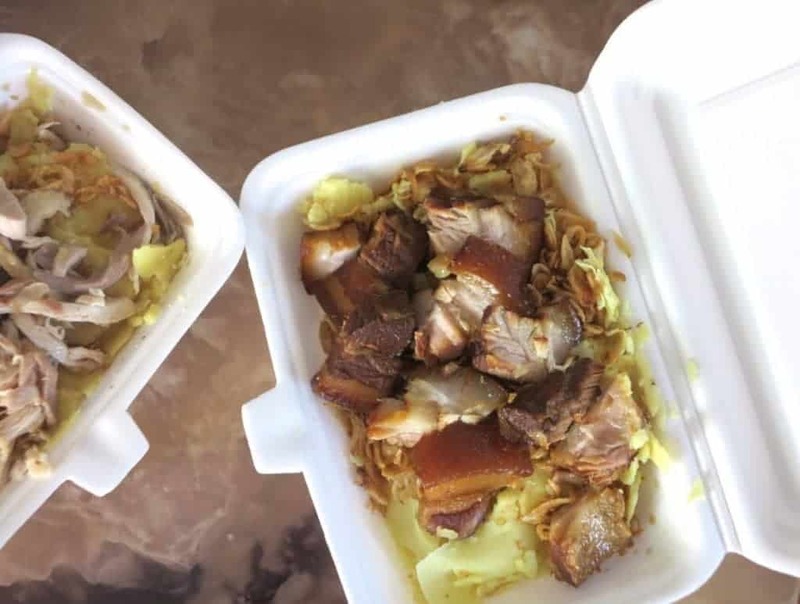 The crackling breaks through the soft pork and noodles, adding a welcome crunch. A great place to try this is Cau Lau Thanh; another local favourite where plastic tables and chairs fill the driveway of a residential house. Walk in, sit down and a bowl of food will appear in front of you. Go early as the owners tend to close up shop around 6pm. 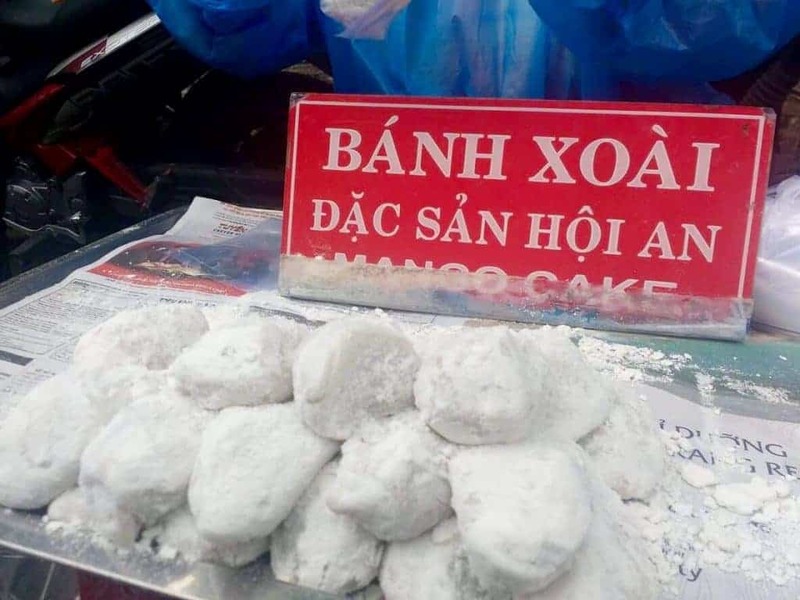 Bang Xoai is a great little snack to munch on while wandering around Hoi An. These sugary mango cakes are made of sweet sticky dough, filled with peanut, sesame, and mango, and then rolled in icing sugar. They are sold on street corners of the Old Quarter by vendors who aren’t averse to a bit of haggling over the price. Saigon is one big culture shock and it can be hard to find good food in such a spread-out city. One dish to look out for is Bun Thit Nuong; a Saigon speciality similar to Cau Lau, but topped with crunchy spring rolls instead. To find this you need to head out of the tourist areas and down side streets to where locals eat on plastic stools and watch the traffic go by. Chi Juyen Khong Chi Nhanh is one such place and their Bun Thit Nuong is excellent. Price: expect to pay around 25,000 dong per bowl. 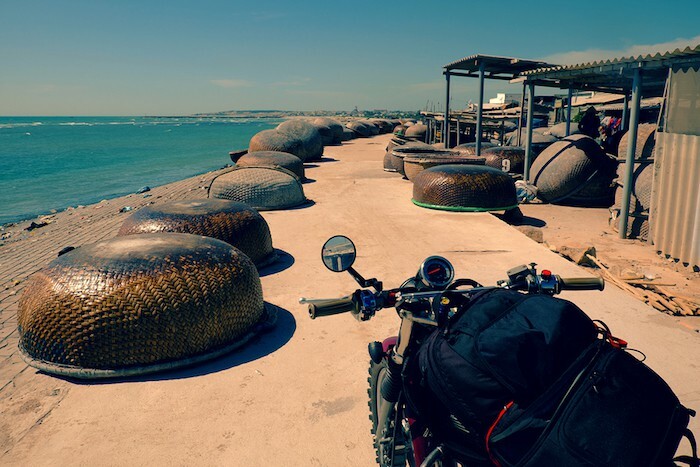 If Kezia’s tips and photos have your mouth watering, but you aren’t in Vietnam yet, here’s some more reading to tide you over. We only recommend blogs and articles from sources we trust and read often. These guys will help you plan what to eat in Vietnam. 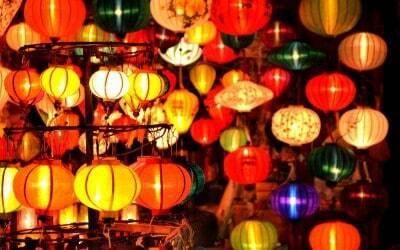 If you found “Vietnam Street Food Guide” useful, please share and like this post! 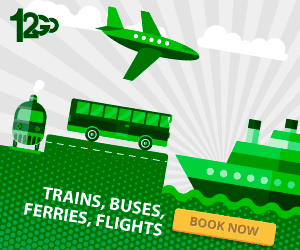 It will help other travelers find information. Many thanks! You can follow us on Twitter or Facebook for further updates.